In 1966, George and Rose started a small family engineering business, 50 years on it is still at the heart of today’s Arada. 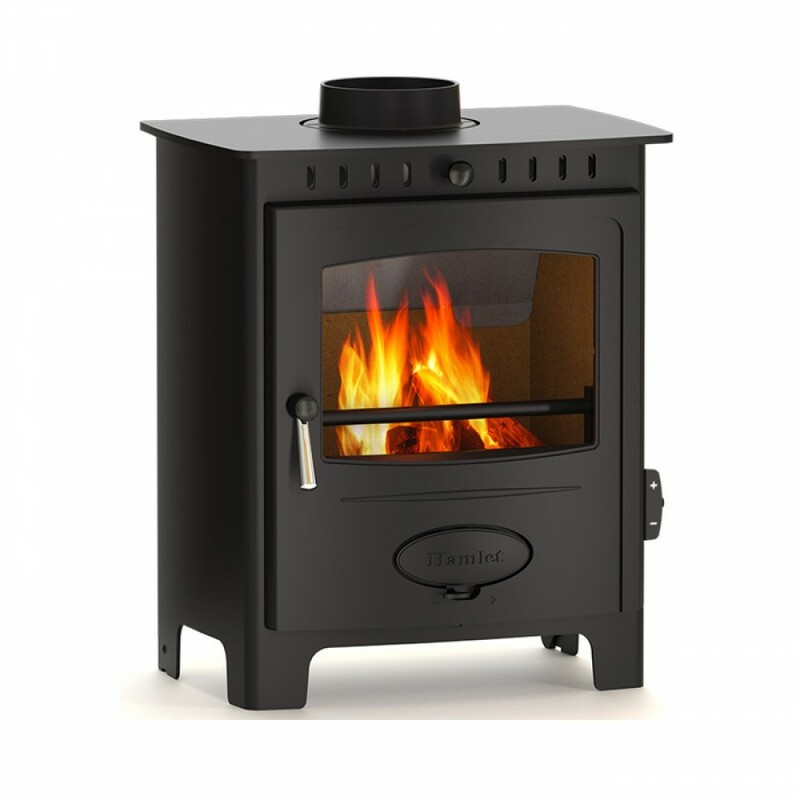 Since their creation, our stoves have had the authenticity you’d expect from a company rooted in rural Devon. 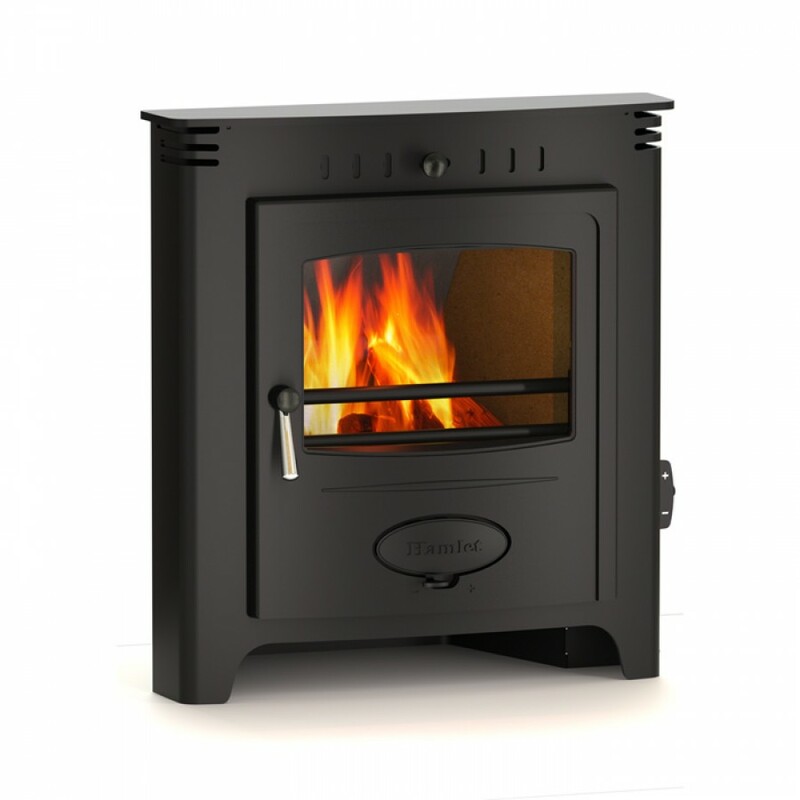 Choose a stove that is perfectly designed for the British home and your way of life. Shown here is a selection of our best selling Hamlet products, the full Hamlet range is also available.